OnePlus makes the least expensive flagship around, but it still uses premium materials. The brand actually completed a big switch from aluminum to glass in 2018. Rather than having an all-metal body, the OnePlus 6 includes a lot of glass. 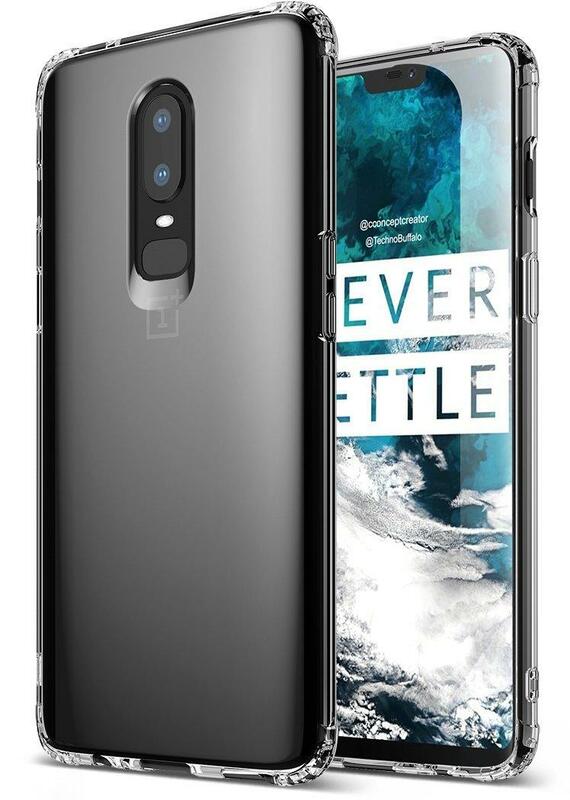 Both the front and back of OnePlus’ latest flagship are made from glass while the frame stays aluminum. 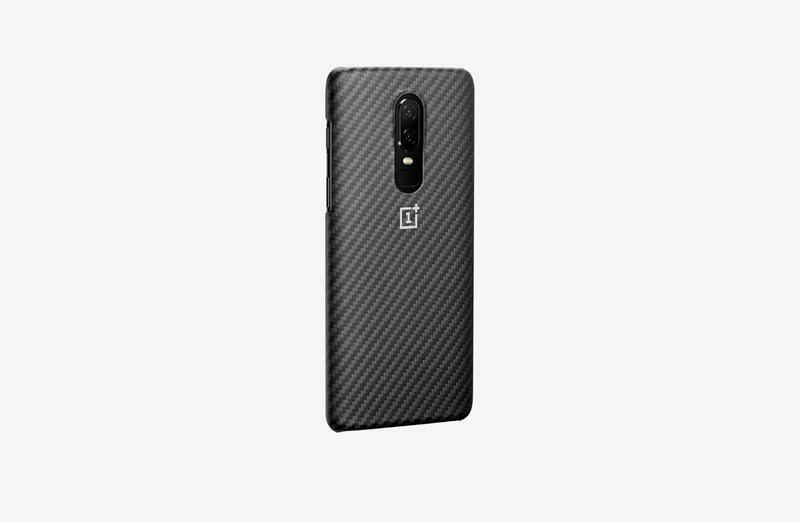 With the transition, the OnePlus 6 is more susceptible to damage. 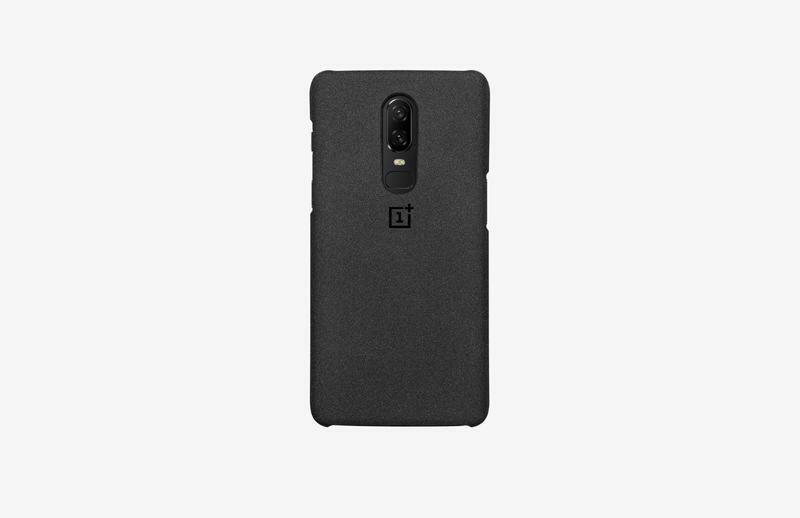 The OnePlus 6 very much needs protection. Either you’re clumsy or just want to be on the safe side, and we don’t blame you. Scratching or cracking the glass on the OnePlus 6 would be awful. So we’ve done the homework for you in searching for cases to consider. Whether you’re searching for style, protection, or both, you can choose the right case from this list. 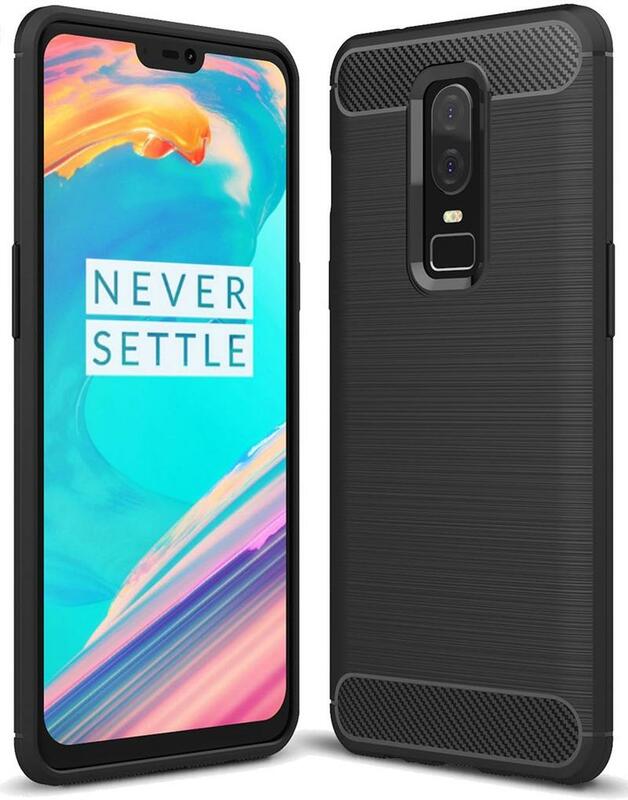 Here are some of the best cases for the OnePlus 6. 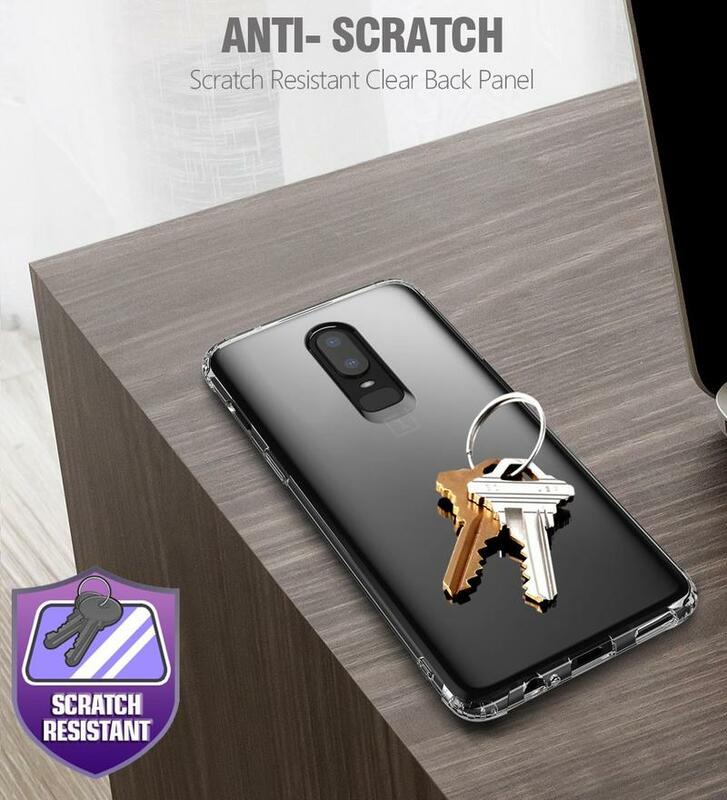 You want protection, but maybe you’re someone who never drops your phone. Then you’re probably looking to shield your OnePlus 6 from scratches only. Anccer solves this with a case that’s just 0.33mm thick and wraps around your phone’s entire body. Anccer lets you choose a texture as well as a color. The black and green varieties are gravel-like, and all the others are smooth. 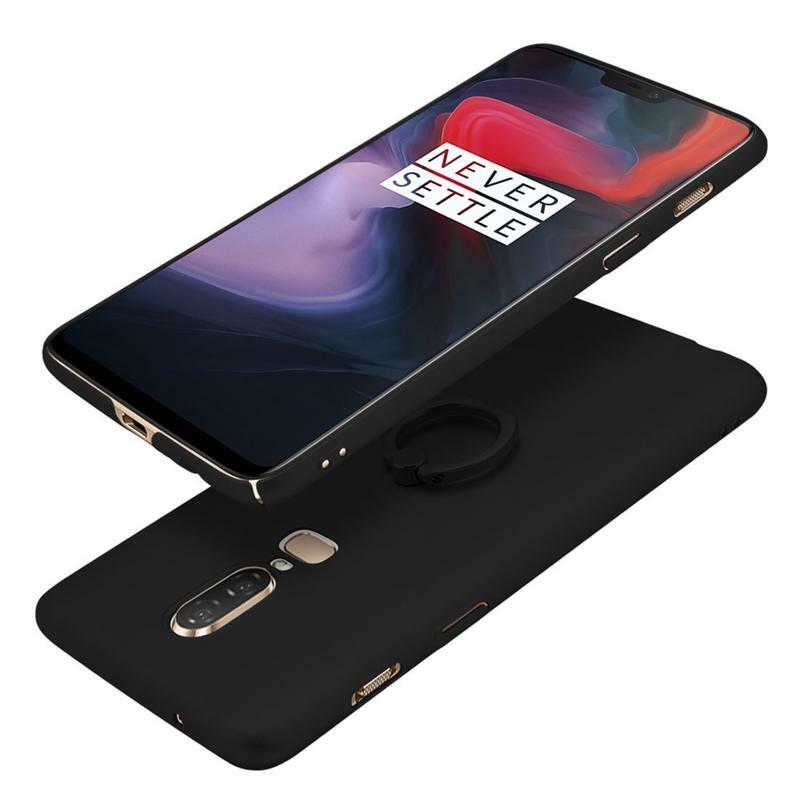 Its cutouts are also tailored for the OnePlus 6’s buttons, slider, rear cameras, and fingerprint scanner. If your OnePlus 6 takes a dive, you should be concerned. This case isn’t going to cushion the body and prevent the glass from cracking. In fact, your OnePlus 6 could even shatter. But those of you with a solid grip on your phone and watch it like it’s a newborn baby will be fine. 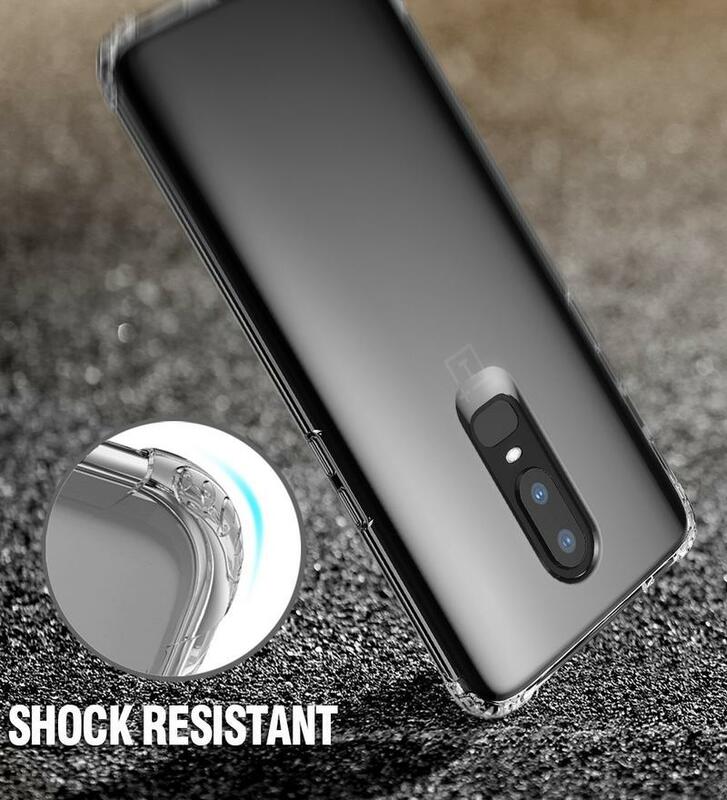 Anccer’s case stops everyday scratches from accumulating and ruining the high-end look and feel of the OnePlus 6. 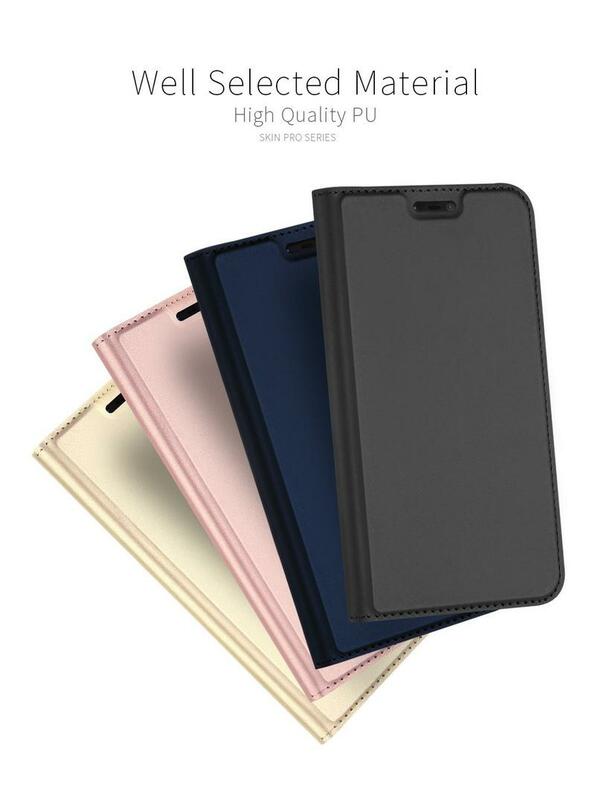 The recommended standard case that boasts adequate protection and simple style comes from Suensan. Made entirely from TPU, the case is designed to withstand drops and knocks. 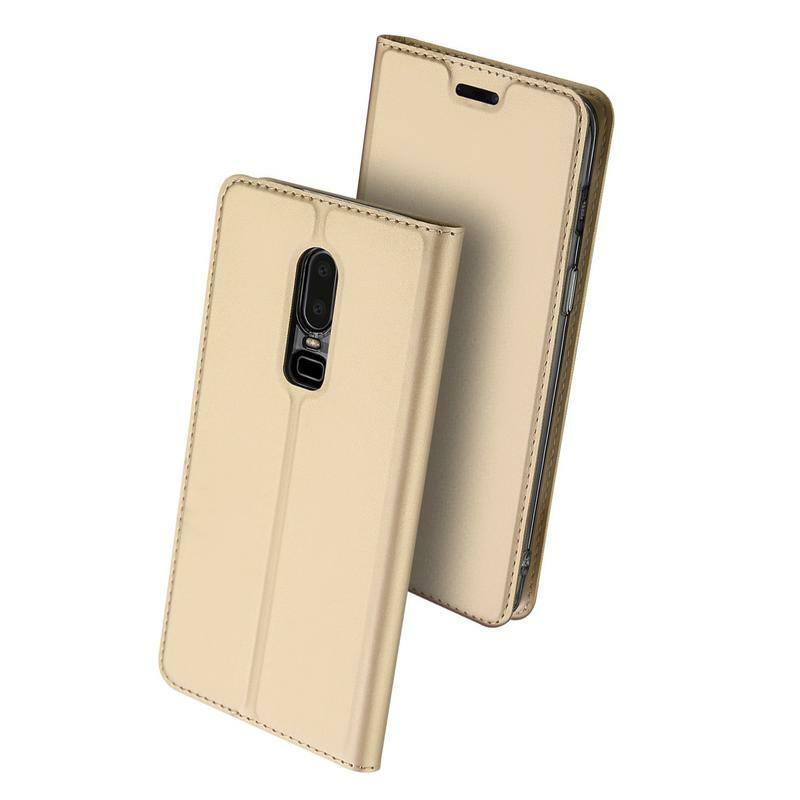 It’s soft, and you won’t struggle to get the case on and off your OnePlus 6. The material is thin and light but doesn’t skimp on protecting your phone from accidents. 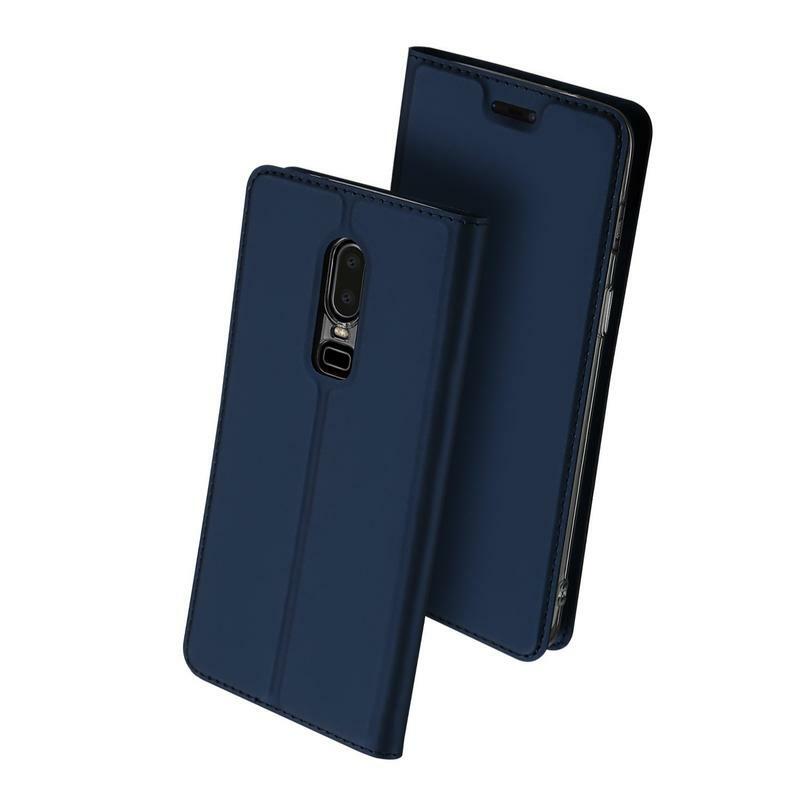 DUX DUCIS released a cover case for the OnePlus 6 that offers full coverage. 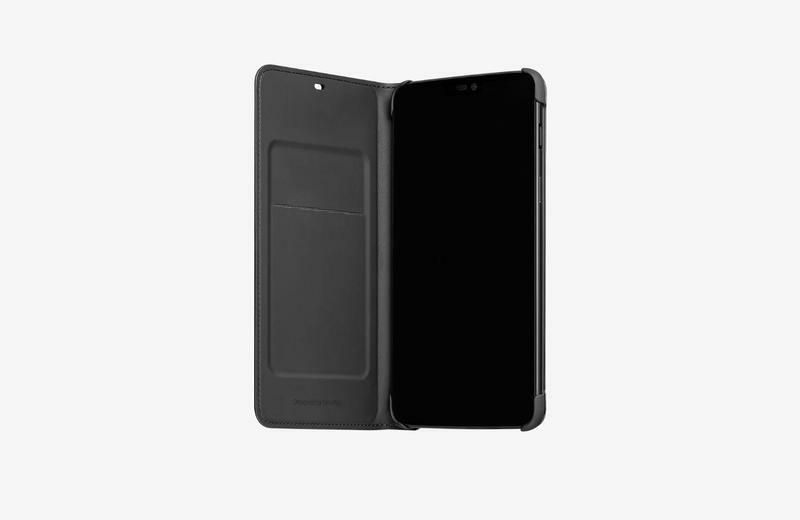 The case may look simple, but it actually does absorb impact in addition to fending off light blemishes. Inside, there’s a TPU-based case that holds the OnePlus 6. 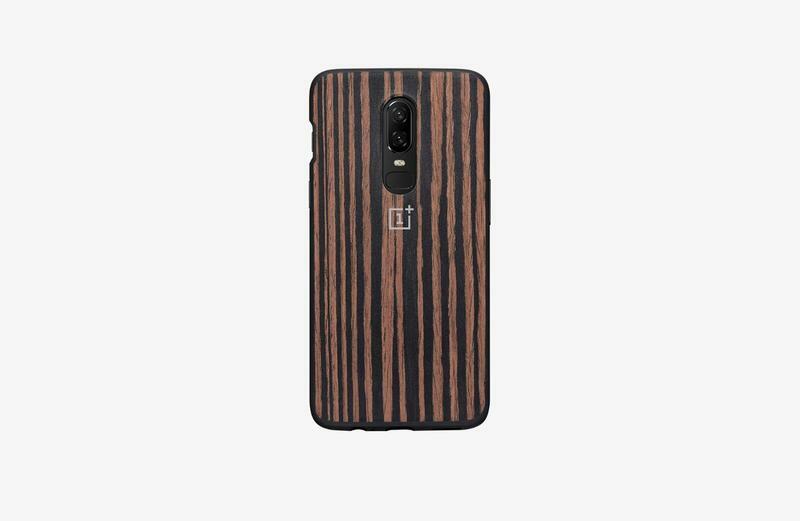 The leather cover, meanwhile, acts as a layer between your OnePlus 6 and the outside world. As long as the cover is sitting over the display, nothing can leave an unsightly scratch. The cover case from DUX DUCIS doubles as a wallet, too. It has a built-in pocket to hold cash and cards. If you’re someone who carries around a credit card, an ID, and a few dollars, you might be able to get away with leaving your wallet behind. By the way, this case goes as far as being a kickstand. 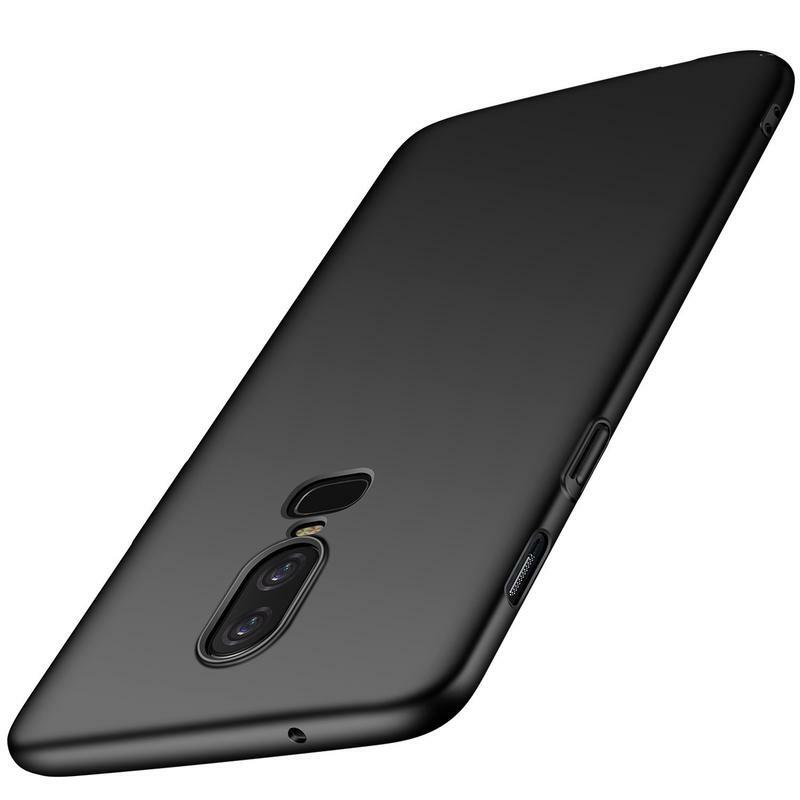 Just lay the cover flat, and use the backside’s fold to lean the OnePlus 6 on an angle. Now you have a better viewing experience to watch videos on the OnePlus 6. It’s secure, too. 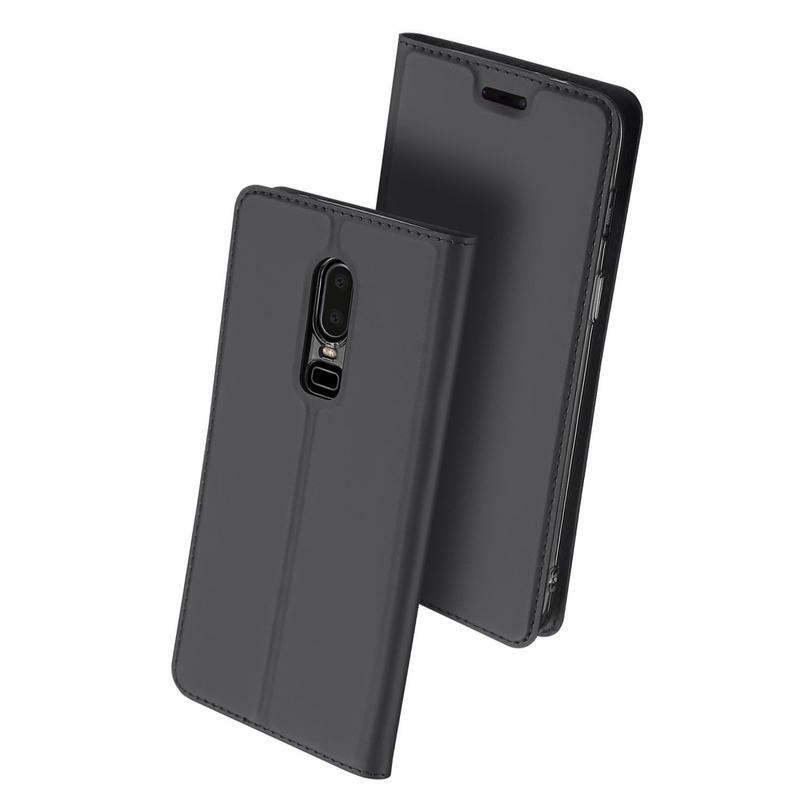 DUX DUCIS included a magnetic clasp to keep the OnePlus 6 in place if the kickstand is in use. Clear cases are fantastic because, well, they’re transparent. Exact Design’s clear case for the OnePlus 6 lets you show off your phone the way OnePlus wants it to be seen, but you’re still allowing it complete protection. Everyone can see how beautiful your phone is, and you can relax knowing the case is ready to absorb impact and reject scratches. Exact Design didn’t settle for the bare necessities, though. Aside from using a high-quality TPU for the construction, the corners are reinforced. 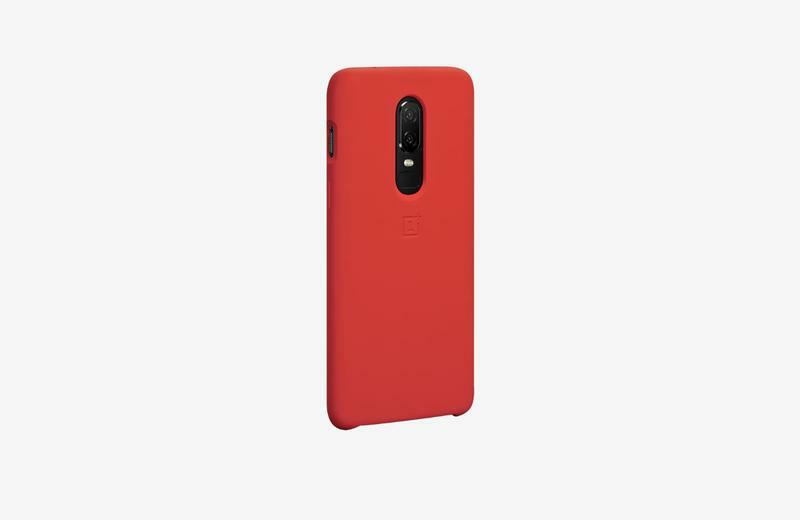 This gives your OnePlus 6 a better chance at surviving drops without little-to-no damage incurred. Still, the clear case isn’t too thick. Your OnePlus 6 looks thin and light, yet fully protected as well. By now, you’ve seen the trend taking over the mobile industry. People are attaching rings to the back of their phones and tablets to have a better grip. 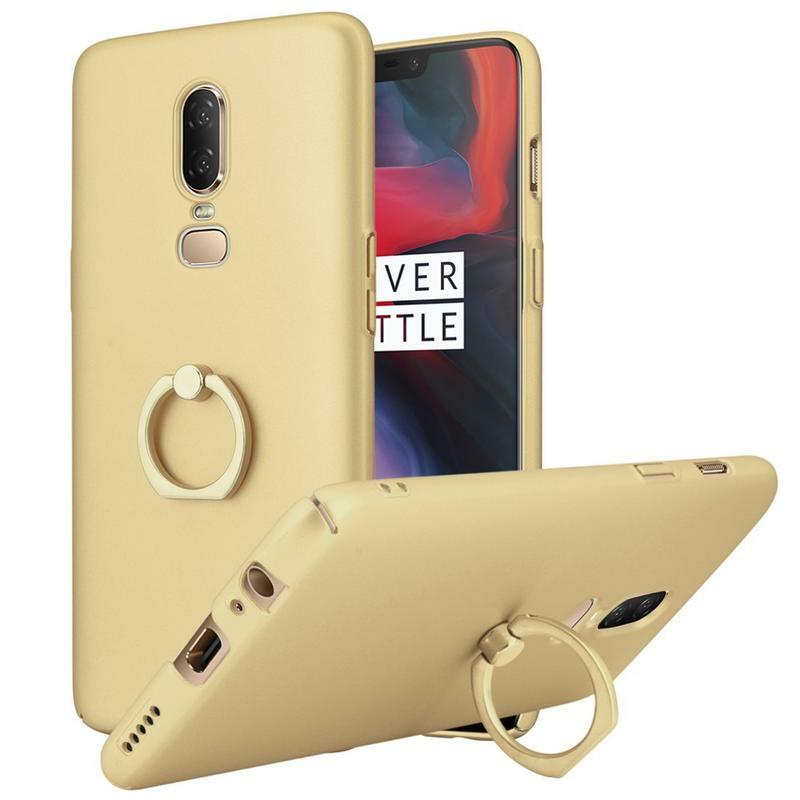 Topnow, however, has a case for the OnePlus 6 with a built-in ring that you’re able to use in two different ways. Pop the ring out, and twist it. 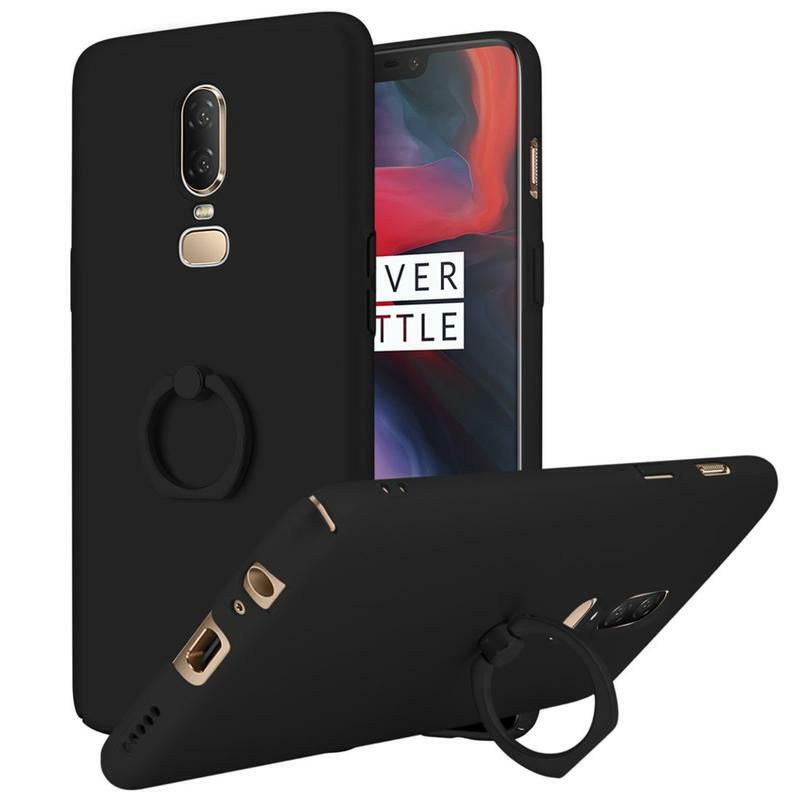 Now you can put a finger through to hold your OnePlus 6 without risk of dropping it. The ring can be turned for a kickstand mode, too. Since the ring has 360 degrees of rotation, you can find the right position for holding or as a kickstand. 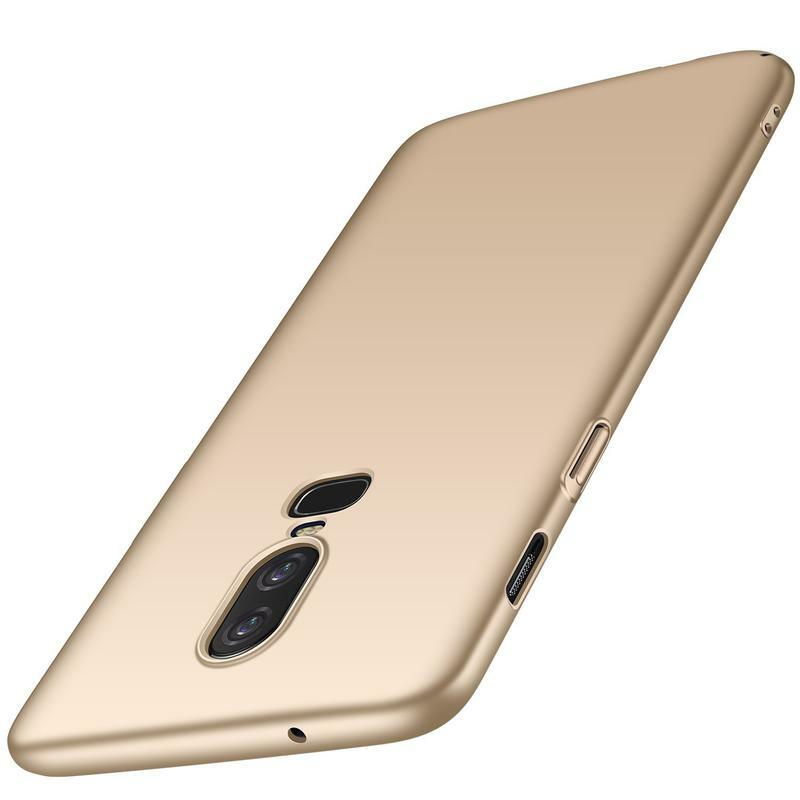 The case itself is also attractive and sturdy, so you’re getting a lot out of a single purchase. Topnow offers its PC-based ring case in four different shades. While it won’t be the best for drops, the hope is that you’re using the case’s ring to have the OnePlus 6 held tightly. When in doubt, go with a case made by the same company who makes your phone. OnePlus just so happens to make what many view as the absolute best first-party cases in the world. 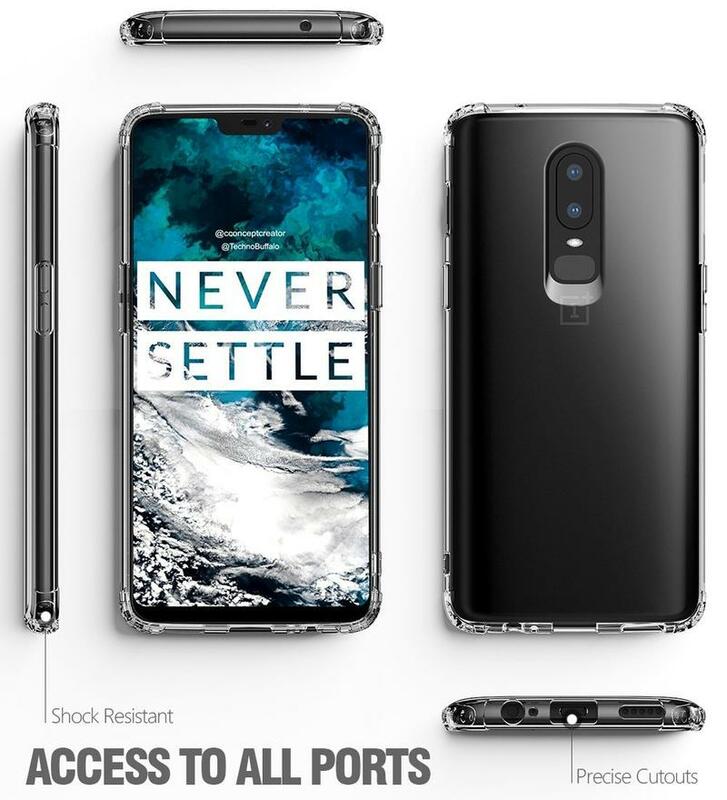 OnePlus also gives you the opportunity to pick up a bundle including two cases. The Dual Protection Bundle pairs a protective case with your choice of a silicone case or a flip cover case. If you like moving between accessories, that bundle is calling your name. 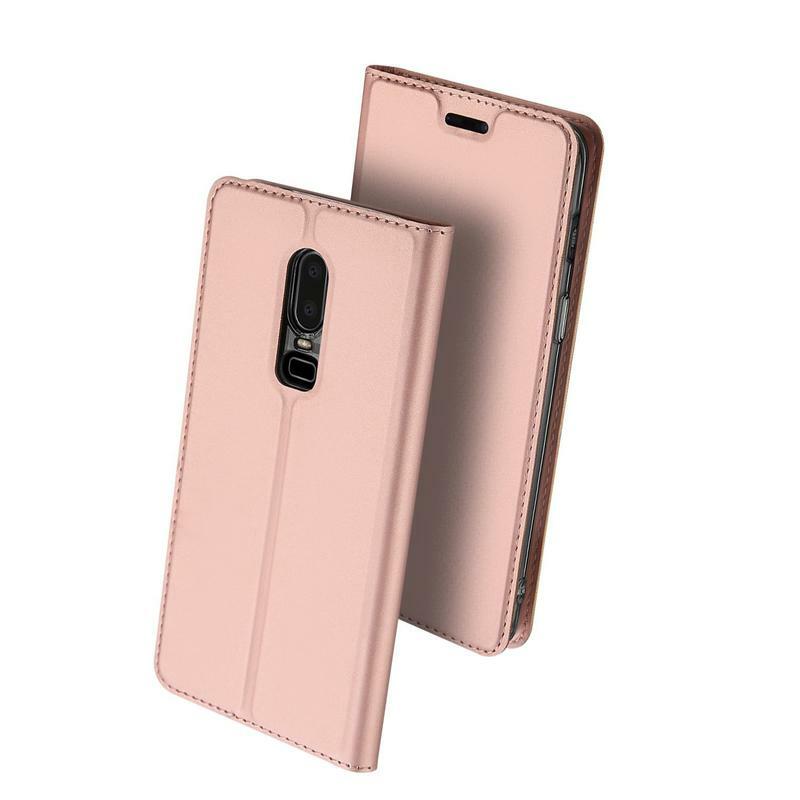 The brand sells cases featuring silicone, TPU, PC, wood, and leather. Its prices are higher than what you’re familiar with on Amazon, but you might find the materials to be of a better quality. It all comes down to what you like. Shop around, look at the different materials and colors available. 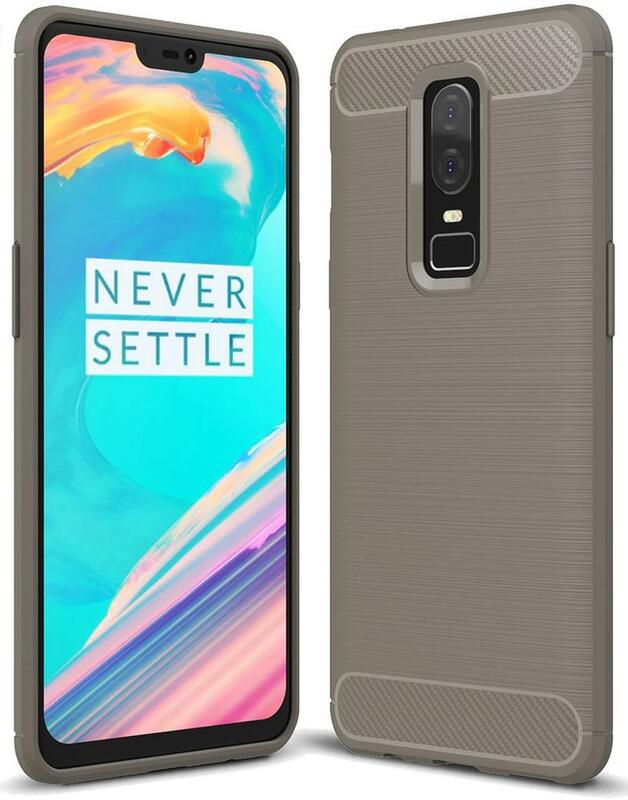 While the first-party cases sold by OnePlus are impressive, you could be very happy with one of the Amazon-sold cases we recommend. TechnoBuffalo LLC (dba TechnoBuffalo.com) has affiliate partnerships with various companies. These do not at any time have any influence on the editorial content of TechnoBuffalo. TechnoBuffalo LLC may earn a commission from these links.